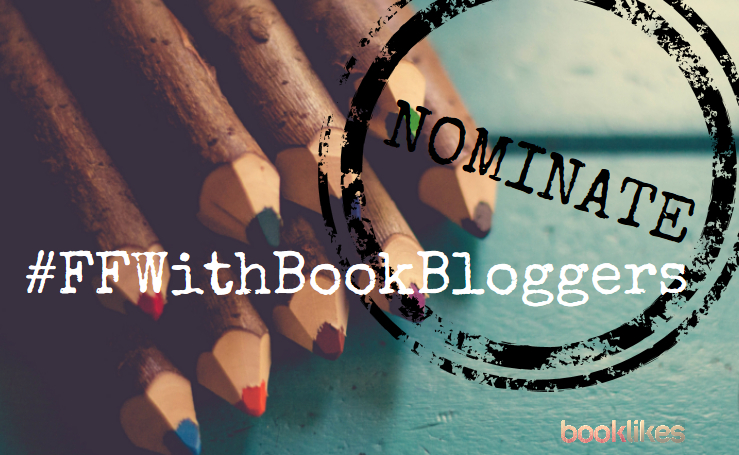 [Extra] Follow Friday with book bloggers: nominate bloggers! Do you know what Follow Friday with Book Bloggers is? 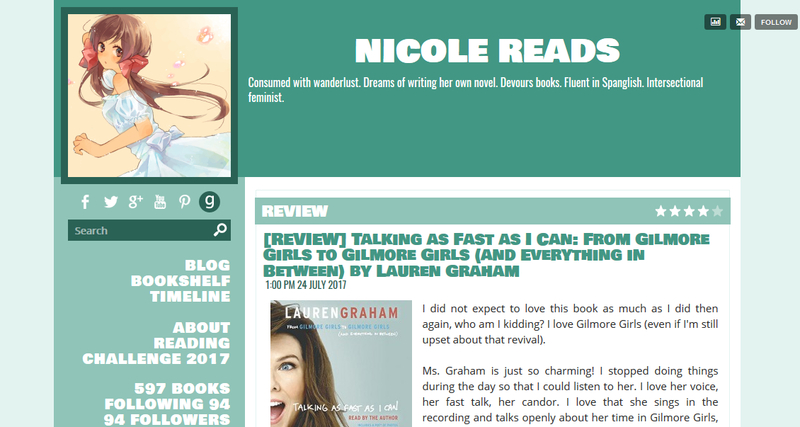 It's a weekly Friday interview with a book blogger picked from the BookLikes community but we also wish to open it up for all the book bloggers out there. We appreciate all the hard work the book bloggers are doing for the book industry and we wish to spread the word and give the book bloggers the proper recognition and appreciation! And it's so much fun to know a little bit more about the fellow bloggers friends too! If you know a book blogger/reviewer who would love to be featured among book bloggers community in our Follow Friday session (and we mean not only pick me, pick me! personalities but also the shy but intriguing ones), nominate them for the Follow Friday With Book Bloggers interview in the comment section below. You can nominate from the BookLikes community as well as from all around the web (we will, though, focus on the BookLikes community first). 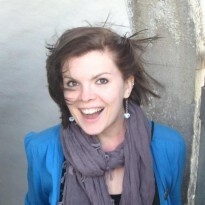 We'll be also more than happy to feature newbies and newcomers, and raising up bloggers (e.g. mentioned in the BL group Shout-out for Newbies and "Underfollowed" (but Active) Blogs). Each blogger can nominate up to 3 book blogger friends, please insert the blog's URL address and one sentence praise per blog (optional). Please check if the blogger haven't already been mentioned in the comments before nominating, we do want to keep the comments lucid, clear and without unnecessary repetitions. Looking forward to your picks! Have you missed the previous Follow Friday interviews? 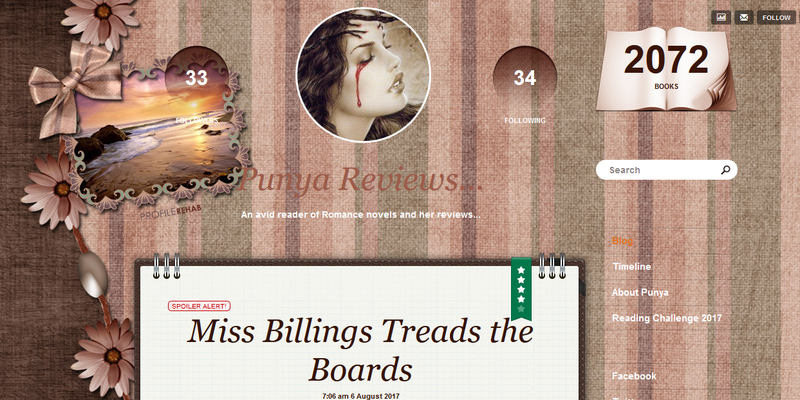 Here are the catch up links and sneak peeks into the four blog talks we've already published on BookLikes Blog. 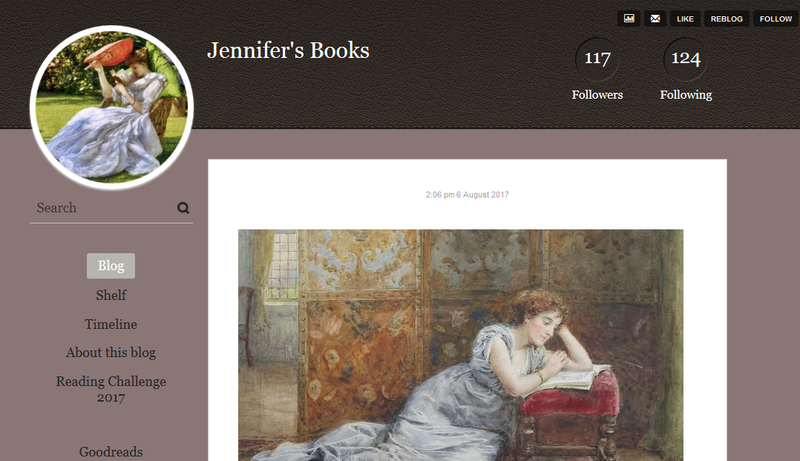 On your BookLikes blog you’re regularly sharing weekly art post, can you tell the story behind the concept? I love classic art, and I love reading, and I thought that a Weekly Art Post would be a great way to combine the two. I try to choose paintings (and a few vintage photographs) that feature the subject of the piece reading or ones that at least feature a book in some way. I'm in my second year doing this, and it's been great fun choosing which pictures to feature. Yes, it had. When I started doing blog tours, it did take up quite a bit of my time. Alongside my work hours, I was juggling regularly. My reviews are generally long, and writing those reviews took time too. I had to figure out how to balance it all. How many tours I can do a month so I can read and review the books I want to. Yet, through book blogging, I have discovered new authors and their books. 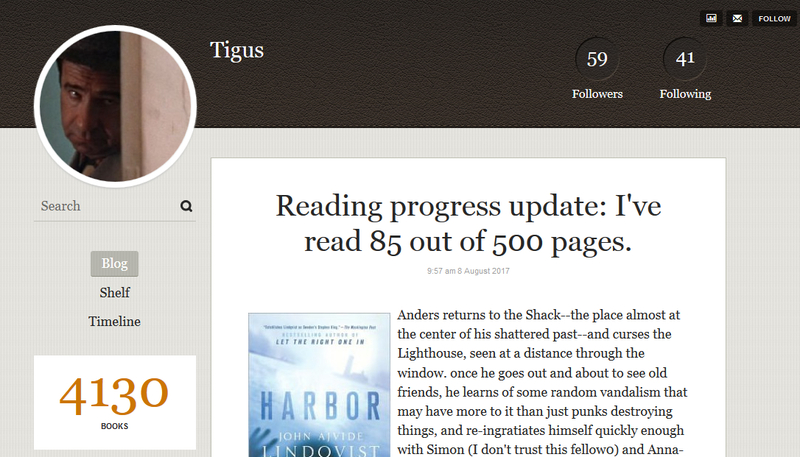 So yes, blogging has had quite an impact on my reading life. I'm not going to stew over this painful question for very long, because it can become very frustrating to make choices. I'll pick The Count of Monte Christo, amongst books that I have not read yet, because it's long, and I have faith that I will enjoy it. Then, I'll change gears, and pick two books I have already read: I'll take my favorite book of all time (so far): The Anubis Gates, by Tim Powers. And I'll bring my favorite Wodehouse's Quick Service. This is a tough question because there is nothing that can compare to the thrill of holding a paper book in your hands and feeling that comforting weight on your hands, but I am going to say that I prefer e-books. As someone who travels a lot, there is nothing like the comfort of having a wide variety of books readily available in one place. Plus, I don’t have to pay extra for overweight luggage!